Will usually grow in any soil, but we still recommend a good layer of top soil for a better finished job. Excellent turf for playing fields, schools, footpaths, pre-schools also backyards where there may be dogs, children etc. Easy care, hard wearing with a medium texture and yellowy green colour. 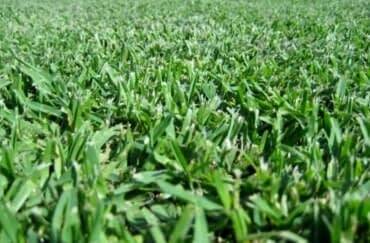 It is very vigorous and needs frequent mowing in warmer months. Well watered, fed and mown regularly it’s great for large areas, but it can become invasive, and is not suitable for small areas with lots of garden beds. Young kikuyu holds its winter colour, but older lawns turn brown in winter especially in mild frost areas. It can get spongy.